Paintings of the Lake District and Dentdale. 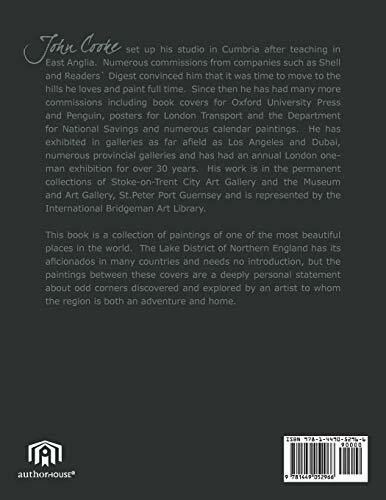 This book is a collection of paintings of one of the most beautiful places in the world. The Lake District of Northern England has its aficionados in many countries and needs no introduction, but the paintings between these covers are a deeply personal statement about odd corners discovered and explored by an artist to whom the region is both an adventure and home. 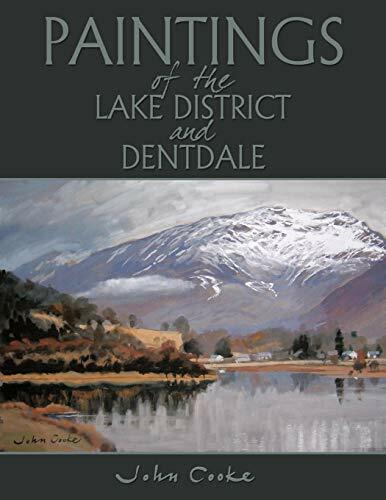 Title: Paintings of the Lake District and Dentdale.